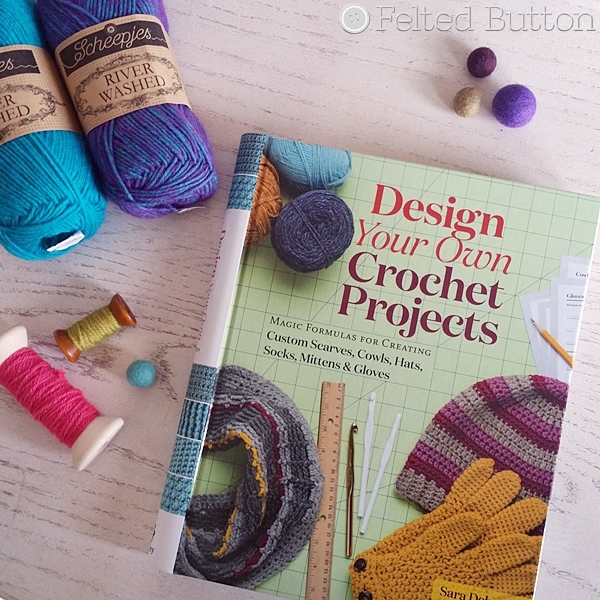 When I was asked to review Sara Delaney's new book Design Your Own Crochet Projects, I held my hand high. See, I love math. 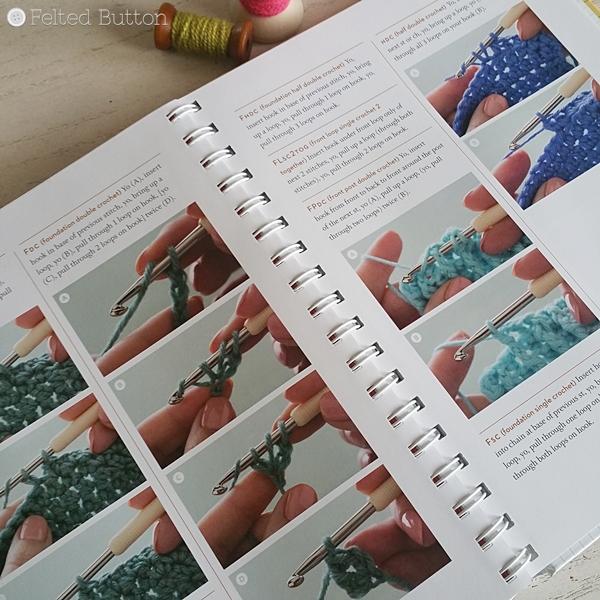 Now don't get click away just yet if math is not your thing because, although this book may use math to get you to your own custom pattern, it (along with a nifty online crochet calculator) does all the work for you. Let me explain. 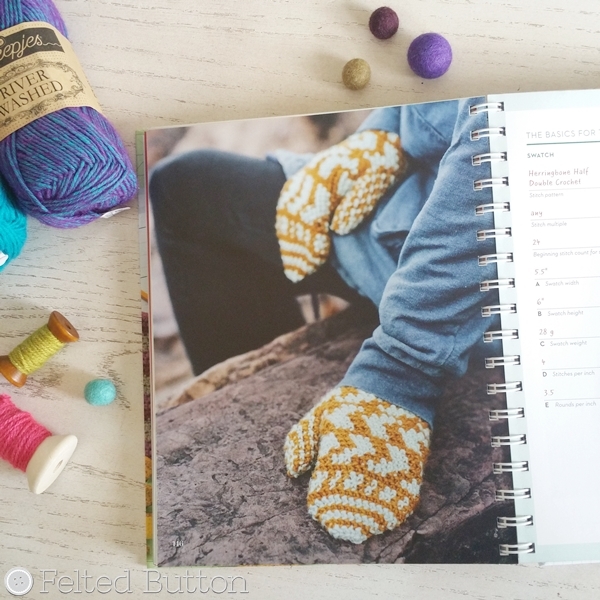 The book provides an incredibly detailed and cleverly simple way to design and make everything from hats, mittens, cowls, socks, scarves and fingerless mitts. It includes 18 already designed patterns for you to try, but then takes it all a step further by providing templates and formulas to design it your own way and in your own size based on your measurements. 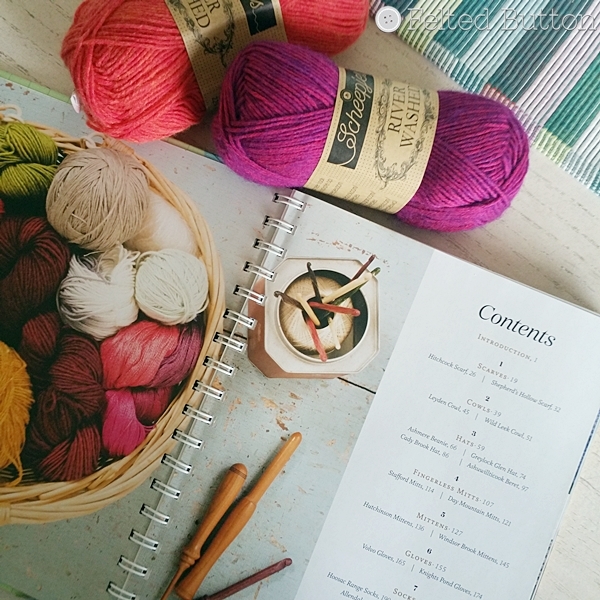 Create a design plan, deciding on the size of the item, the stitches and colors you'll use, and any special features. Crochet, block and measure a swatch. 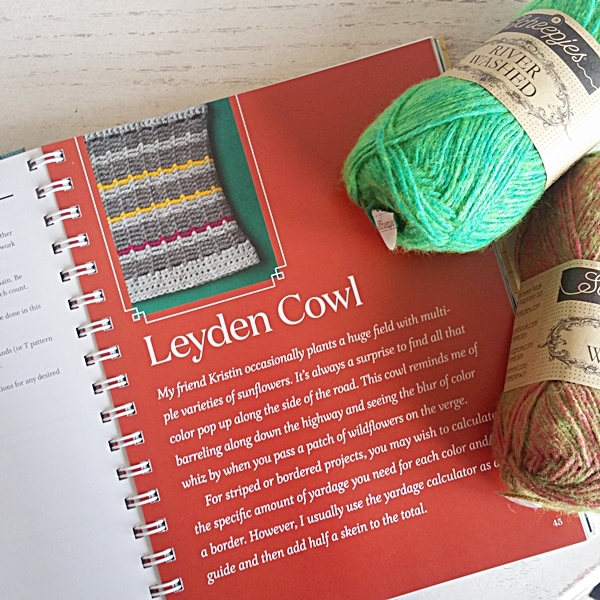 Calculate how much yarn you'll need. Use the Pattern Formula and Pattern Template to develop your pattern (use the online crochet calculator to do all of the math for you and for a printable pattern with all of your customized specifics). I'm thinking I would really like to try these mittens. Aren't they so cool? You can start with the included pattern shown and build your own from there. 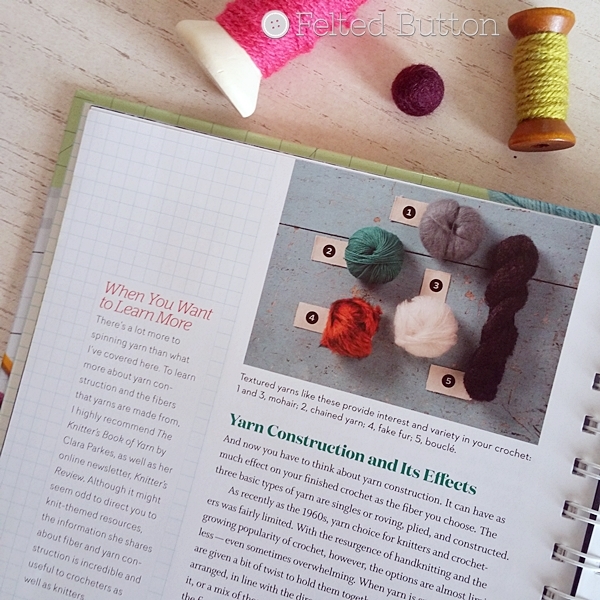 A couple of other things I really like about this book are that Sara takes plenty of time to explain the basics--everything from yarn construction and which is best for your project, to how to make a gauge swatch, to how to complete a variety of crochet stitches. She really covers the basics so that you can feel comfortable becoming a full-fledged designer. 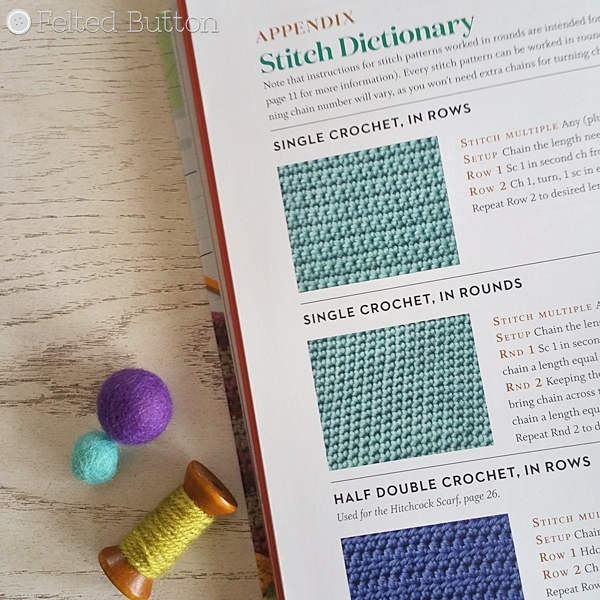 Also included is a Stitch Dictionary with several stitch patterns that can be worked in rounds or rows, depending on which design you are working. You can find your copy of this book and get designing at any of your favorite retailers or here on Amazon. 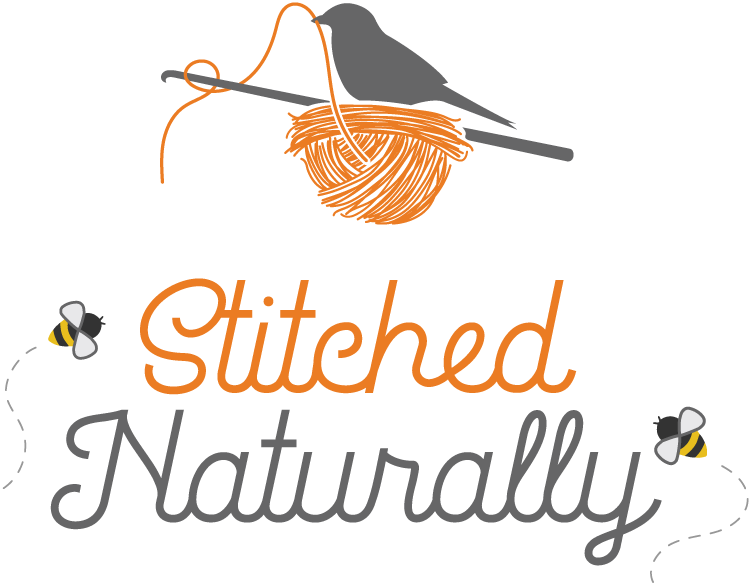 I would love to hear your thoughts on it and how the design process using it works for you! You can follow and see more about Sara on Ravelry here, Facebook here, Instagram here, or here website Chicken Betty here. 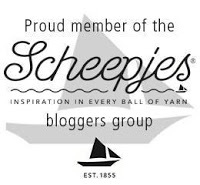 **This post contains affiliate links while if used by you do not cost you any more, they provide me small compensation which allows me to continue providing free patterns and resources. 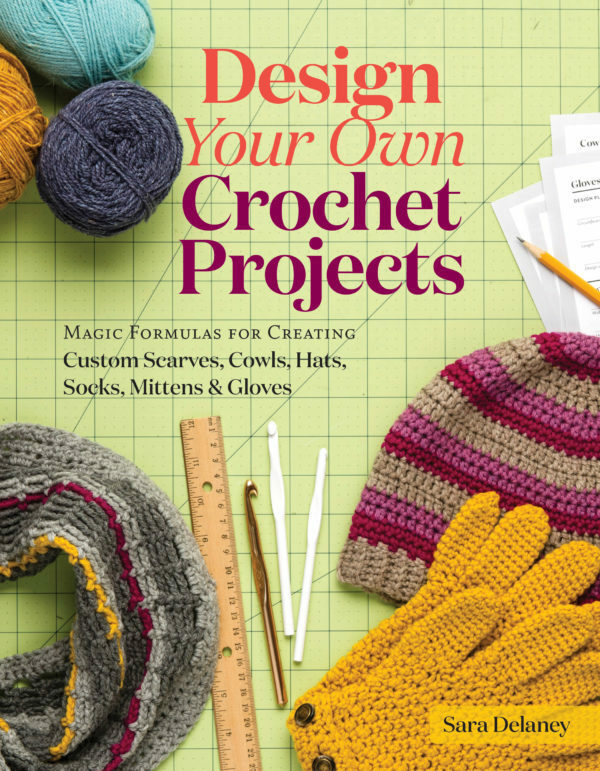 A free review copy of Design Your Own Crochet Projects: Magic Formulas for Creating Custom Scarves, Cowls, Hats, Socks, Mittens & Gloves by Sara Delaney was provided to me by Storey. Although I accept free products for review, I do not accept additional compensation, nor do I guarantee a positive review. My reviews are based entirely on my honest opinions. I think this book might end up on my Christmas list. It sounds very interesting.